Well, everyone likes to play games, but playing console game is something that everyone enjoys irrespective of age, there are a lot of consoles available in the market such as PS, Xbox, Nintendo etc. Every console has its unique features and an immersive play that engages the player, but today we’ll be talking about PS4, one of the most popular gaming consoles in 2019. It is an eight generation home video console developed by Sony, which was introduced in February 2013, and since then it has taken everyone by storm and has made a very tight grasp on the gaming world. But I won’t be talking about PS4, but rather the best game headsets for PS4 present in the market. 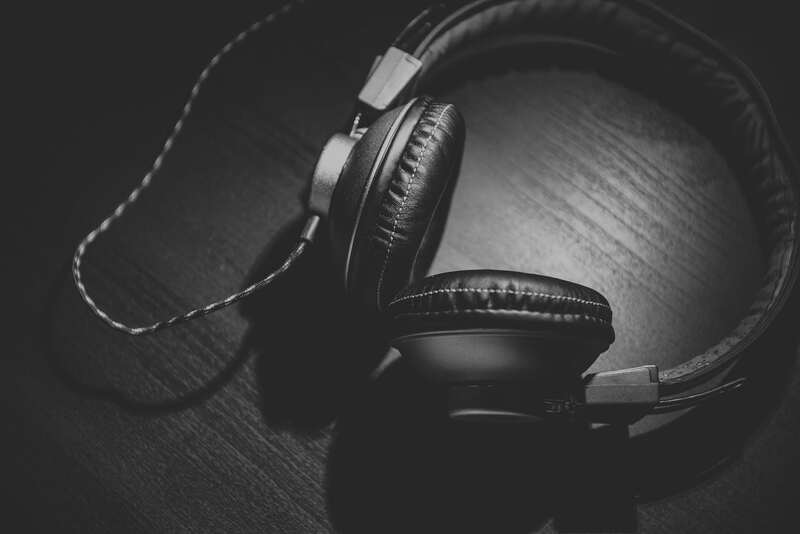 It doesn’t matter who you are, whether you are an audiophile, a gamer or just someone who likes to enjoy music, a headset is necessary. But in case of gamers, it is much more important as they need a headset which gives a sharp detailing sound allowing them to hear everything happening in the game whether be it footsteps, gunshots, screams or something else, it also needs to be comfortable as it will be used for long periods of time. 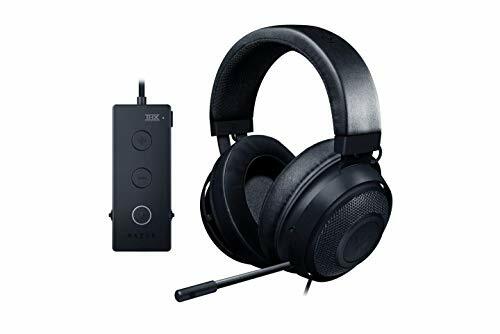 So here are the best game headsets for PS4 in the market that will certainly blow your mind or more accurately your ears. The Sony PlayStation Platinum Wireless is a wireless headset made by, yes you guessed it right, it’s Sony. It is very stylish, sleek and gives an amazing feeling. 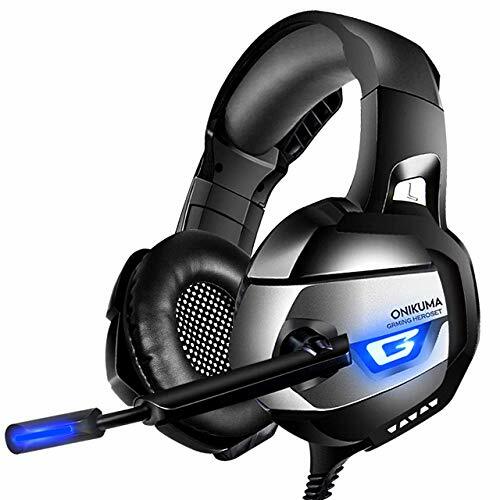 This headset is wireless that means no problem of wire, it has 3D audio and it also gives 7.1 virtual surround sound, which delivers very detailed and rich crisp sound. It comes with 50mm drivers which provides amazing clarity, it has also two advanced built-in mics, that brilliantly captures your voice, and cancels distracting noise, it is very comfortable to the ears making it possible to use for long duration, it also provides a battery backup of 6 hours, you can also have exclusive audio modes as it comes with Companion app in PlayStation Store. 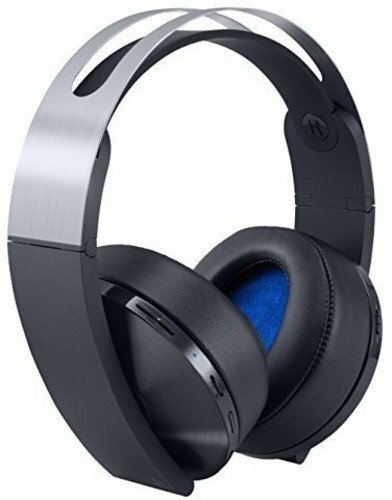 But it still has its flaws such as unreliable wireless features, insubstantial preset options, the app is nothing much, but it is still one of the best gaming headsets for PS4. 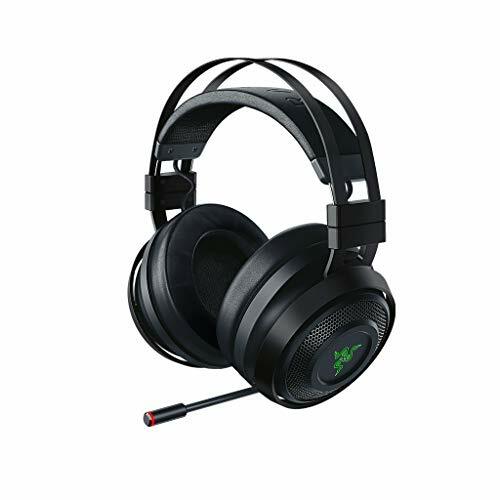 Believe it or not, the Razer Kraken is the best game headset for PS4 and it also works good with other gaming consoles, it has 50mm custom tuned drivers providing amazing clarity, it has gel infused cushions and thicker headband padding which makes it very comfortable to use. It has a retractable mic which allows you to retract it, when not in use and uses it when you need to chat with other players. It has a bauxite Aluminum frame, which gives it sturdy build and it’s available in 4 colours. 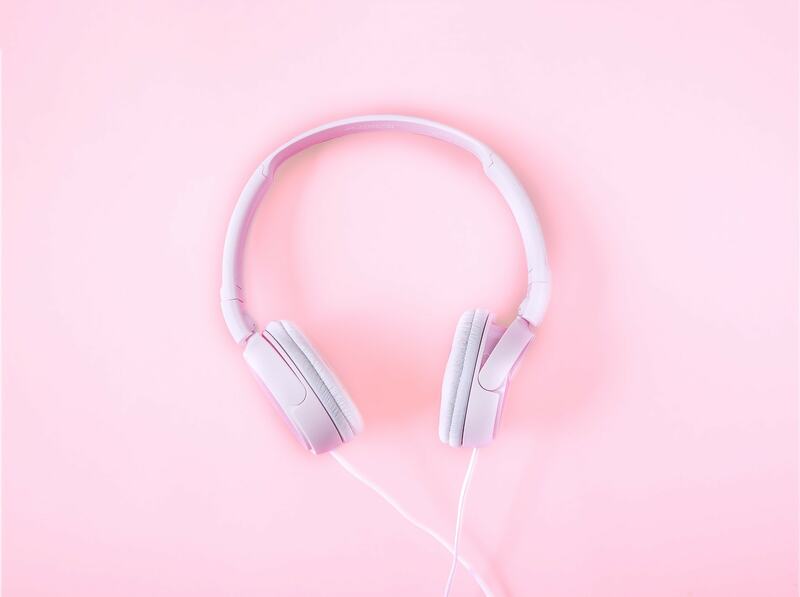 It has a cable length of 1.3m and comes with a 3.5mm jack, it is also flexible and lightweight, making it easy to be used for long hours without hurting your ears. It has a few flaws such as low microphone volume, and earcups take a lot of adjustment. The Nari Ultimate is a wireless headset by Razer, it has a unibody Aluminum frame which makes it sturdy and durable, it also comes with auto adjusting headbands with swivelling ear cups and gel-infused cushions which is very comfortable to the ears and also makes it possible to use it for a long duration without getting a headache. 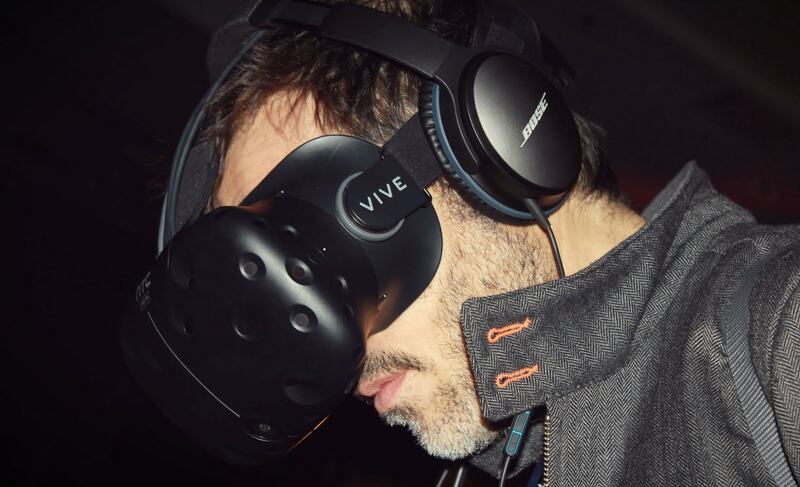 But that’s not what makes it interesting, it comes with Hypersense technology which gives you an incredible immersive sound, believe me, it’s really something. 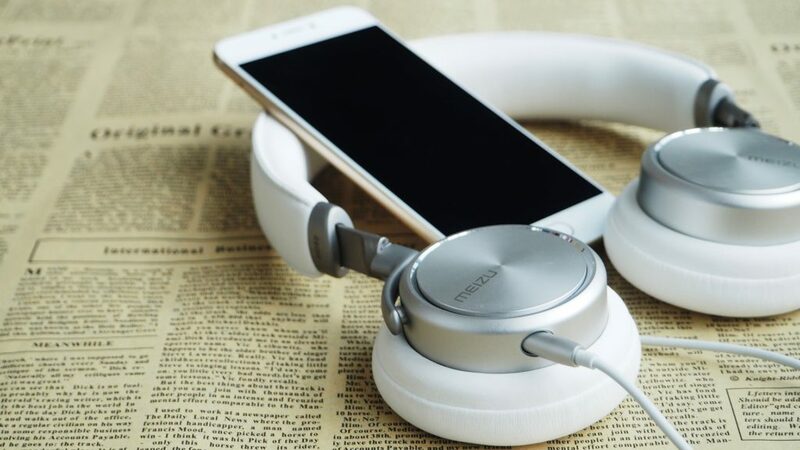 It provides an excellent battery backup of almost 20 hours without using hypersense and 8 hours with hypersense, it also comes with a wired headset which makes it possible to use. But the biggest flaw is its high price and sound which is not so crisp compared to the other two. All of the above headsets have their unique characteristics, and their plus points such as Sony PlayStation platinum wireless has 3D audio and 7.1 virtual surround sound, giving amazing clarity, Razer Kraken is extremely lightweight and flexible with super sturdy build plus crystal clear sound, and Razer Nari ultimate comes with Hypersense technology which gives the gamer lifelike sensations and high immersive experience. 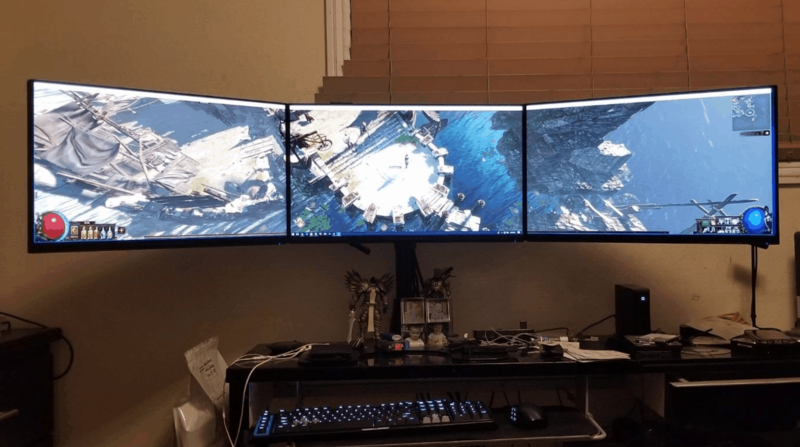 All in all, These three are some of the best game headsets for PS4 currently available in the market, and you should choose the one which best fits your budget and gives you a good feeling.